Where there are infrastructures and buildings, construction will always be in business. Whether the construction works that need to be done are big or small, companies will need to charge for the services availed or products bought. 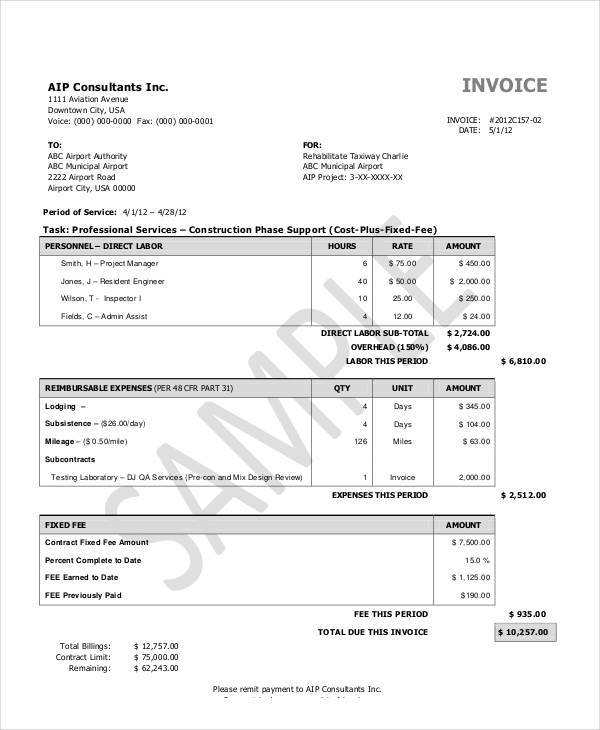 Receipt format varies from company to company, but it’s a valid proof of transaction. 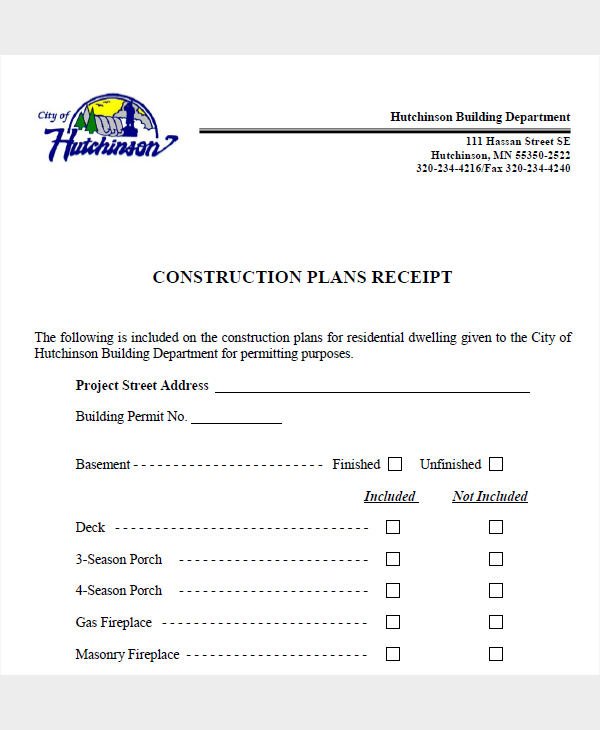 Construction Work Receipt Templates often have the same look but there are actually a number of ways upon which you can create a Construction Receipt. The receipt just needs to have the vital parts that are needed in a proof of transaction document, and could be customized in any way. 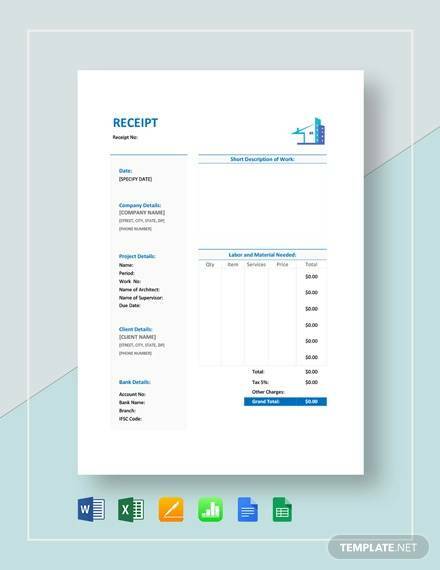 Create the receipt template in Word. 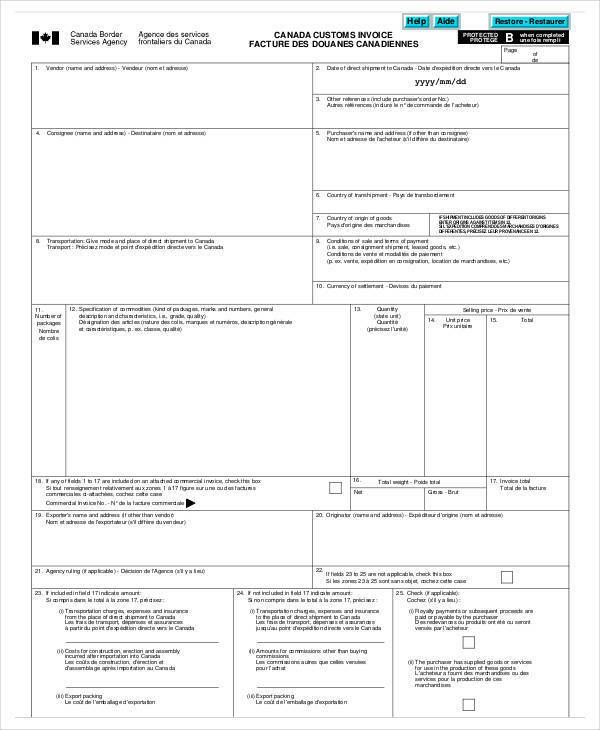 The receipt design should contain the labels for the fields that you will be adding later to the template. Save the receipt document as PDF. Edit your PDF in Adobe Acrobat, PDF escape, or any PDF-editing software available, in order to insert text fields and other functions. A receipt format is the layout of a document that is used as proof of transaction. 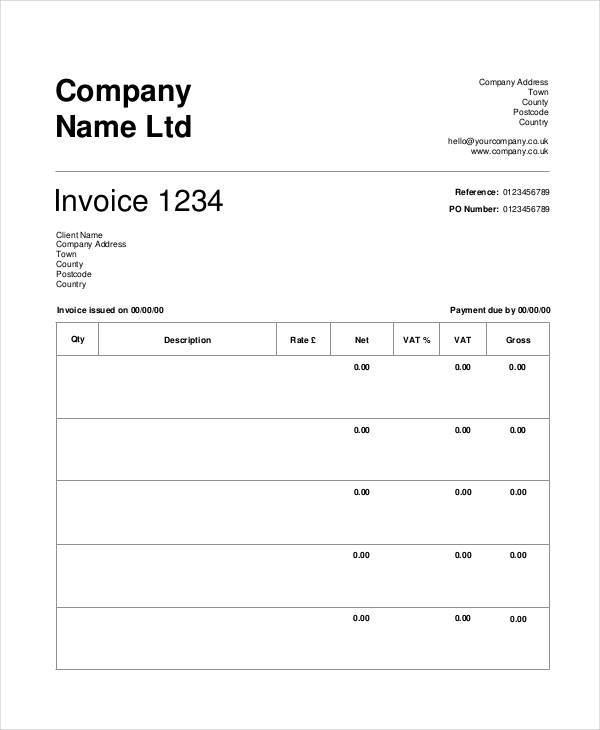 There are a number of different ways that a receipt can be formatted, but the most common ones are those that have the company information at the top of the receipt. Most receipts have fields for product information such as item, description, quantity, amount, and total billed amount; as well as customer information such as name, company and contact number; transaction information such as date and location. Receipt formats have guidelines, so check out Sample Receipts for more information. Receipts are evidence of transactions. 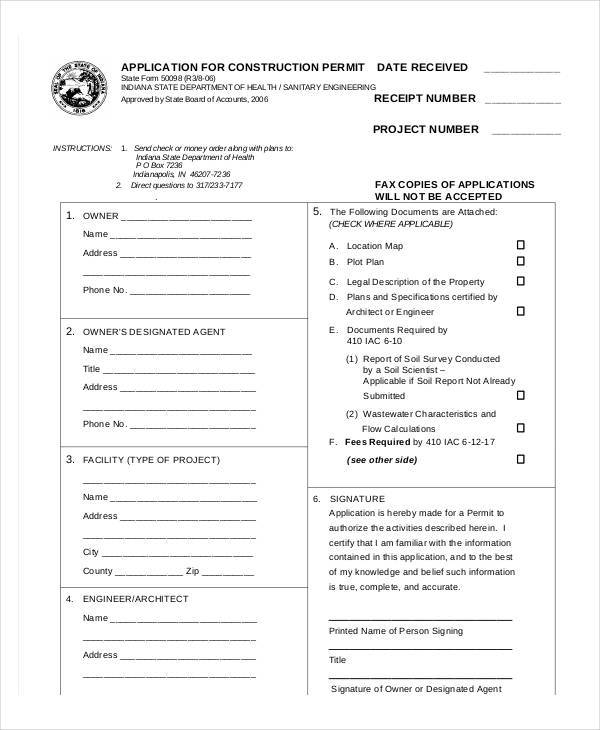 Both the construction company and the purchaser benefits in documenting the transaction. The customer can effectively ask for the items being detailed in the receipt samples, and the constructor can also ask for the payment indicated. Both will have solid evidence in case that one party doesn’t deliver what was promised. Allows the recording and monitoring of money spent. Sometimes, when the expenses are too many all at once, it’s hard to keep track how much was spent on what. Retroactively recording purchases by keeping tabs on the receipts is one way of saving time and effort on remembering all the items that were bought and how much was spent. Makes it easier to look up what items were bought for inventory purposes. 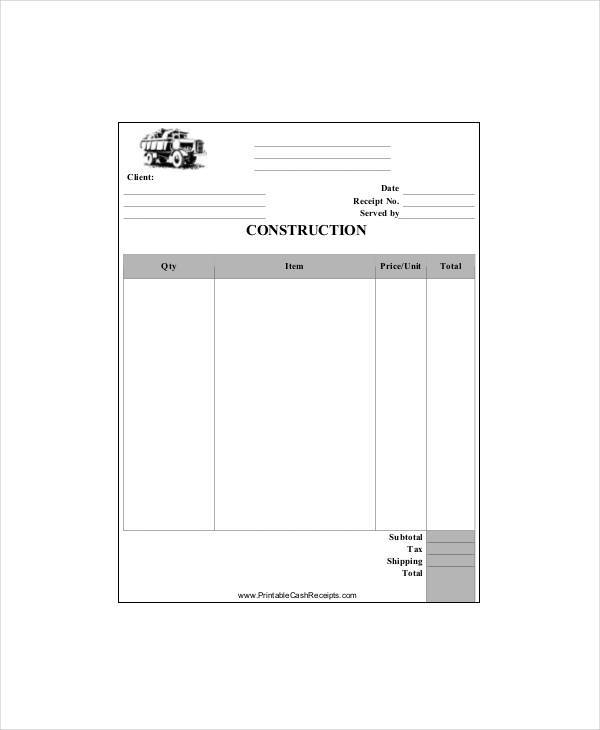 Construction Work receipt are often detailed with serial numbers and quantity, which is also convenient when you want to keep tabs on the items you bought, services you had, and what you currently have in stock.